The refined, opulent hotels and nature of Oberlech are now covered in snow, anticipating perfectly, the start of the winter ski season. Opening tomorrow, the weather systems have delivered on time, and the region is blanketed in snow. Saturday looks a great day with mostly clear skies but then the snow is set to return for much of the following week. The Lech-Zürs 2018/19 ski opening starts tomorrow with guests and locals hitting the slopes and the après ski terraces in Lech, Zürs and Oberlech. The following weekend is the fantastic, ‘Fantastic Gondolas’ event with live music and art across the centre of Lech am Arlberg and the mountains above the village. For event planners, organising a company ski trip and looking for the height of refinement in the Austrian mountains, then there are few (if any) locations to match the setting and style of Oberlech. 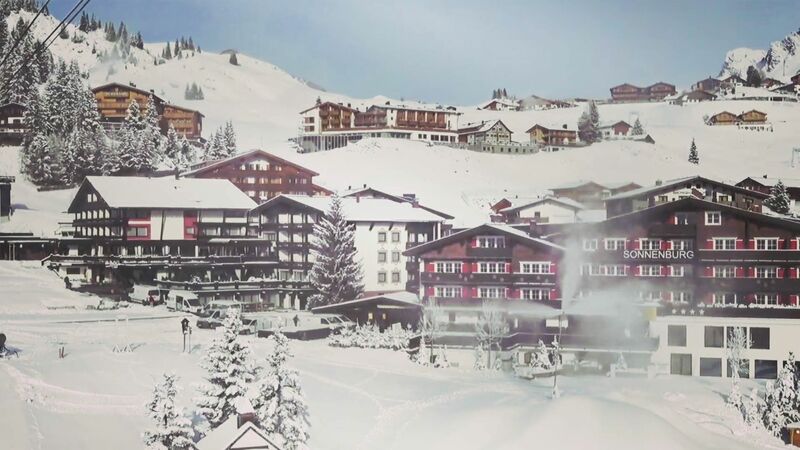 A couple of hundred metres above the stunning village of Lech am Arlberg, Oberlech offer ski-in / ski-out, luxury living, with a cable car connection running through to the late hours, linking Oberlech with Lech am Arlberg. For corporate clients looking to impress, Oberlech is your resort! 30/09/2018 The Arlberg ‘Run of Fame’ – snub or godsend for Stuben am Arlberg?